Over 40 and looking for a career change? Here are some ideas from real people like you. As someone who's in their forties and who has made multiple career changes in the past decade, this is a topic that touches close to home and I definitely have my own stories to tell and advice to share. But I'm an entrepreneur. For a business owner to change direction is very different than someone jumping from a salaried role in one industry to a salaried role in a completely different industry, and it's the latter that everyone asks about. 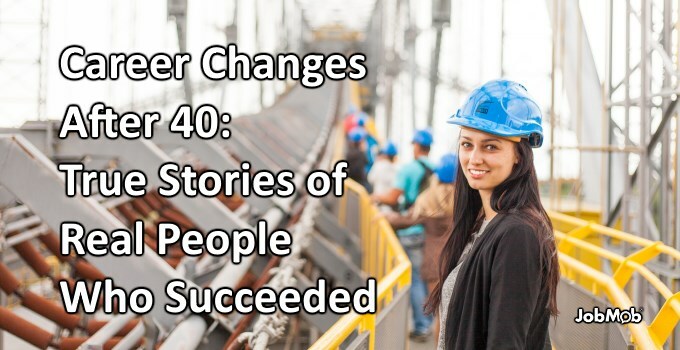 With that in mind, here are success stories from other midlife job seekers who changed careers after 40, followed by their key takeaway lessons. 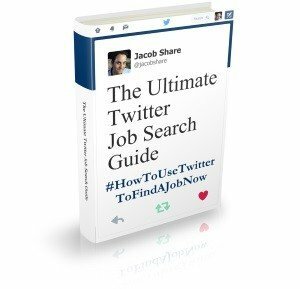 Are you currently working at your dream job? Lights off in every office, doors closed, hours in silence working alone, lack of proper training, non-communicative, back-stabbing colleagues, and an unprofessional, angry boss. If it sounds like a miserable workplace, I can promise you, it was considerably worse in person. When taking the job, I knew it was a temporary spot to plant my feet as I searched for a better fit. As luck would have it, after three grueling months, the longest three months of any job I’ve ever had, including my first job working at a car wash in the Florida heat at the young age of sixteen, my dream job was revealed. Talking to an ex-colleague, I mentioned how unhappy I was. Turns out, she had a School Counselor position that would be opening at an online school teaching Social Emotional Learning (SEL) lessons. As a School Counselor, this would be a dream job. No more administrative work; I would actually get to counsel! I wanted it and told her that day I’d like to apply. And better yet, it came with two work-from-home days, nearly a 20% raise and I could go back to being a 10 month employee, meaning I would get all the kids’ holidays again and get paid for them. Needless to say, I applied, got the job and now I’m doing what I love. The key, I feel, to making a successful career change is having a good grasp of your interests, abilities and values. When these are in alignment with a job, being successful and happy is much more realistic. Look for new careers that align well with your qualities, skills and values. At the age of 47, I woke up one day hating my job as a Human Resources executive. I took a three-month leave of absence, and decided to try a career as a Speaker/Coach/Consultant. I was able to create a plan during those three months to secure my first speaking engagement, my first career coaching client and write my first book. Having a solid plan, savings and a supportive spouse – who is a lifelong entrepreneur – was very impactful for my success. I knew I did not want to wake up at the age of 50 and hate my life. Three years later, and recently turning 50 years old earlier this year, I can honestly say I LOVE my life and now coach others to find and live in their purpose! Have a solid plan, the savings to get you through your job search, and a knowledgeable support cast for where you're trying to go. I just turned 40 last August, and am an HR manager and artist by training. Austria to Estonia in 2018, my last money in my pocket, hoping for a new start and a new life. My first few months in Estonia were hellish, I worked a 2.85 Euros an hour job in a criminal, drug-infested Russian hotel, and tried to keep my 2 startups going (an e-com and an empathy app). In late October 2018, literally on my last few pennies, and halfway ill, I applied for a few digital marketing jobs – a personal interest of mine for years that I had very little practise in – and finally had a job interview in front of a bunch of “scary Russians” running a family business here in Tallinn. I was literally scared throughout the whole interview, but they turned out to be pretty friendly after all. But they offered me an age and education adequate salary, and I needed the money. So I gave it a shot. A few months later, and a few hard fights over different, intercultural misunderstandings later, I am happy with what I do and managing their DACH Amazon channel. I have always been a fast learner. With the stable salary and growing responsibility (I hired 2 friends into the company and help them with recruiting virtual assistants) I am now able to build on my own businesses, and work on my artistic side. I even was on TV again, this time in English on an Estonian channel (Channel 2). If you had asked me 8 months ago how I imagine my future to be like… you would have been given a very gloomy answer. But with a lot of prayer and hard work, everything is possible. Even for feathery, artistic creatures starting out in an entirely different industry. Be willing to relocate to a place where there's more demand, and do what it takes to show you're a good fit. I had a good career in digital media sales. Then I turned 50. Boom. Gone. Digital media changed, company shut down and I could not land a gig. Embarrassed, and unemployed with a wife and two young boys. Neither of them took off. I have a ton of experience that had to be useful to someone. So I decided that if no one would hire me, I’d have to create something. Start a digital marketing company? Too many of those, start a coffee subscription company? I was on a dads and son camping trip with our YMCA Adventure guides group. One of the dads who coached my son’s basketball team, owns a printing and fulfillment company. He said that he was doing fulfillment for a CBD company. I had no idea what that was. After a few more conversations, we created Lokus Nutrition. Three months later we shipped our first product. The key to success was to stop pounding my head against the job boards. I stopped looking at anyone I talked to as a potential lead and started just talking and telling my story. Once I became ok with my situation, something inside relaxed and I was able to be social without the desperation. That's when the opportunity to start my own company showed up. Stop wasting time where your odds of success are low. Network your way to success by telling your career story, building your confidence until you meet people who will want to work with you. Have any follow-up questions for the inspiring people in the article? Post them in the comments and I'll ask them to respond. Otherwise, do you have your own career change success story to share? 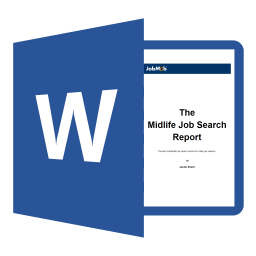 Or what do you think is the hardest thing about making a career change at 40? Tell us in the comments. 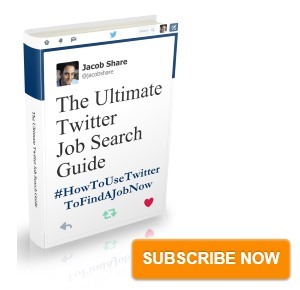 Subscribe to JobMob via email and follow me on Twitter for more real world insights on making career changes.